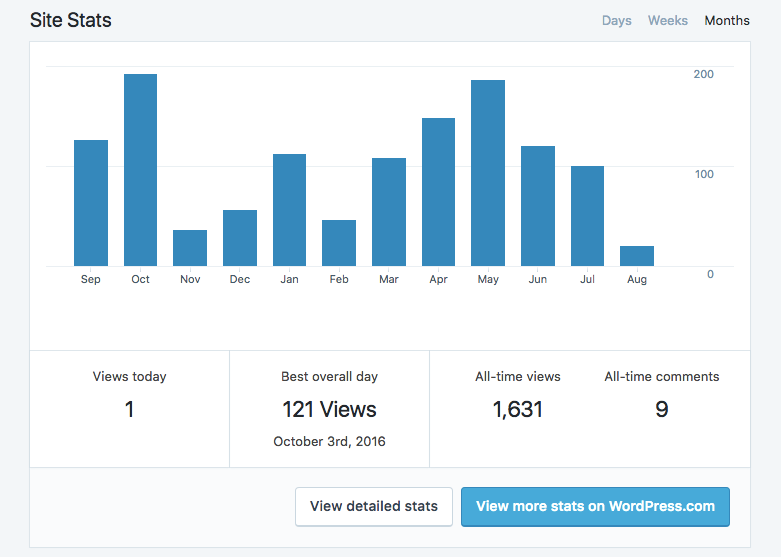 If you know the name “WordPress”, then chances are,you’ve also heard of a little company called Automattic. They are the software company behind many of the major integrations and plugins available on WordPress (in addition to the WordPress.com platform). It’s this last plugin that I believe is worth exploring further as it seems to be getting better and better with each upgrade. The strange thing about this free WordPress plugin is that, as you can see, they’ve prioritized the security aspect of their solution. That’s not to say that Jetpack doesn’t offer some great security coverage, it’s just that this plugin does much more than that. Perhaps that’s why it’s not as easy to brand this plugin the way others do. It’s not just a security plugin or an SEO plugin or any other feature-specific plugin. As there isn’t just one solution it provides. Keeping obviously malicious entities from signing in. Monitoring and notifying you for issues with downtime. 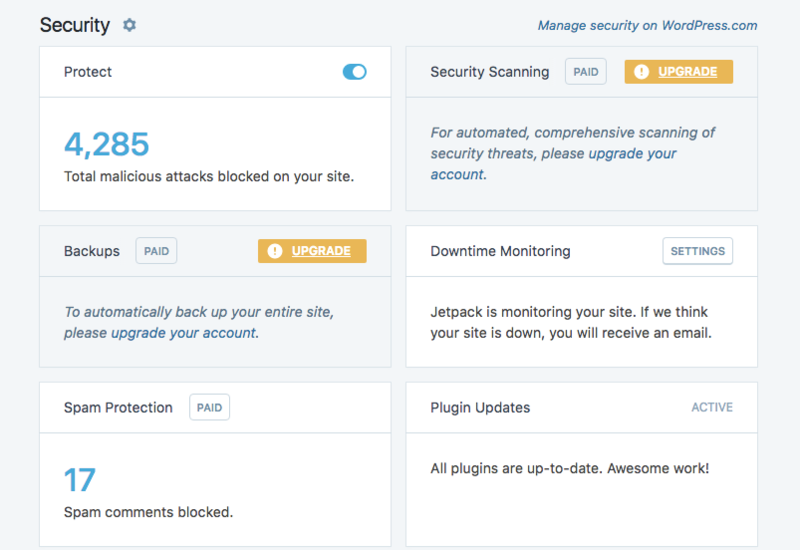 Backups and premium security scanning are available for an upgrade, but those might not be necessary since you can get another plugin to take care of those for free. 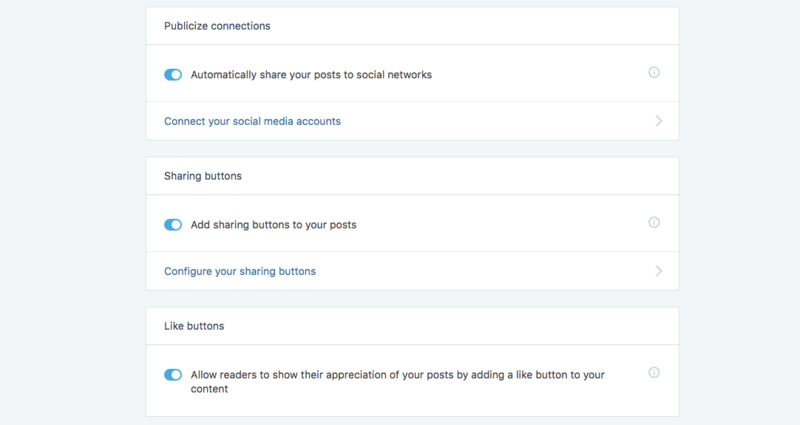 This feature is nice as it automates the sharing of new content across all designated social media platforms. It also allows you to add share and like buttons to all your content, making it easier for your visitors to become evangelists and spread the word. The Discussion feature covers what happens after you’ve written your blog post content. 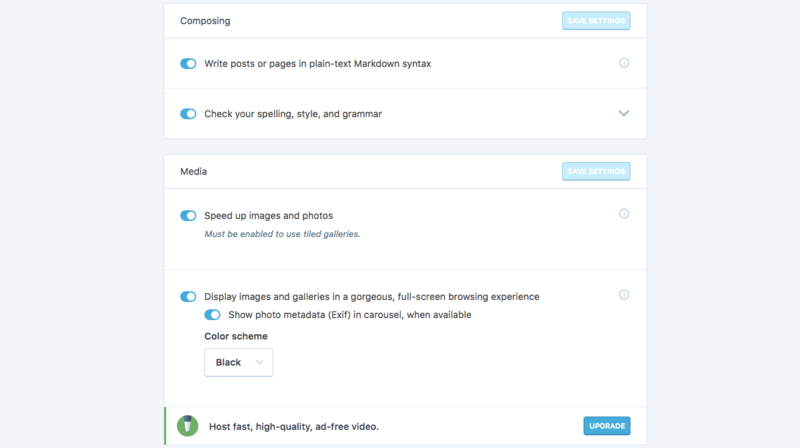 This includes control over how visitors can leave comments and how their profiles are displayed while doing so. It also offers subscription controls. 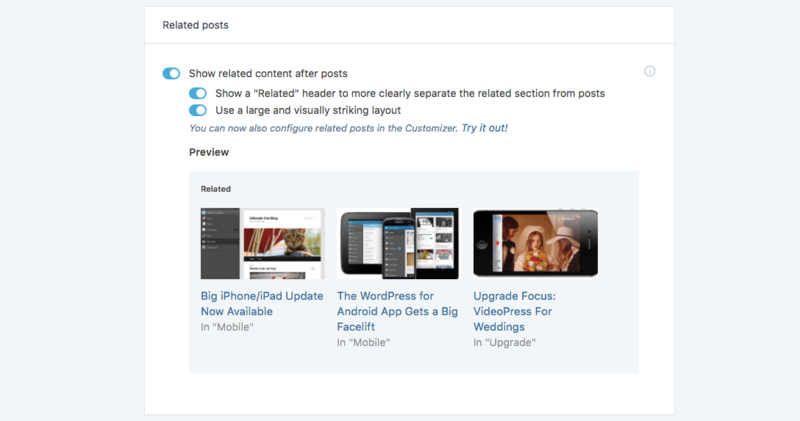 Setting up related posts on their blog. Auto-generating an XML sitemap and submitting it to Google. Verifying the website with external services like Google, Bing, and Pinterest. There are also a number of upgrades offered here, including SEO tools, Google Analytics integration, and ads. As you can see, the Jetpack plugin is kind of a hard one to pin down. Is it a security plugin? Is it an analytics plugin? Is it a blog management plugin? But with over 3 million downloads, it seems silly to focus on the label of the plugin. So long as it does the job it promises to do (which it does), that’s all that matters. In addition, because Jetpack belongs to the Automattic family of plugins, this means we know the plugin will always be well-supported, which is always a concern with plugins. And, because Jetpack comes jam-packed with so many features, anyone who relies on this as a sort of all-in-one optimization solution could spare themselves the trouble many people run into when they download one too many plugins and push their web hosting server to the limit. Nathan OulmanThis article was contributed by Nathan Oulman who loves to contribute to company’s like ResellerClub. When is is not busy he loves to provide content about cheap web hosting.